As people age into their 80s, with longer life expectancies, their mental capacity is often diminished. This declining capacity presents an interesting issue which can impact whether continued gifting of premiums to Irrevocable Life Insurance Trusts (ILITs) can take place. Many ILITs have been funded with no-lapse Universal Life (UL) and no-lapse Survivorship Universal Life (SUL) since the late 1990s. In a typical design, the account cash value falls to $0 by the time insureds reach their 80s. If the insured estate owner develops a reduced mental capacity such as Alzheimer’s, they may be unable to manage their financial affairs. It would be easy to miss premium payments into a no-lapse UL or SUL type of product which may cause the policy to quickly lapse for non-payment. 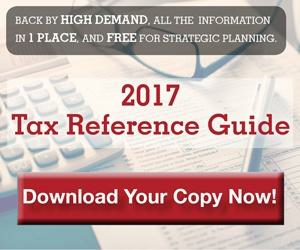 How can your client take the necessary steps to make sure this unfortunate scenario does not take place? 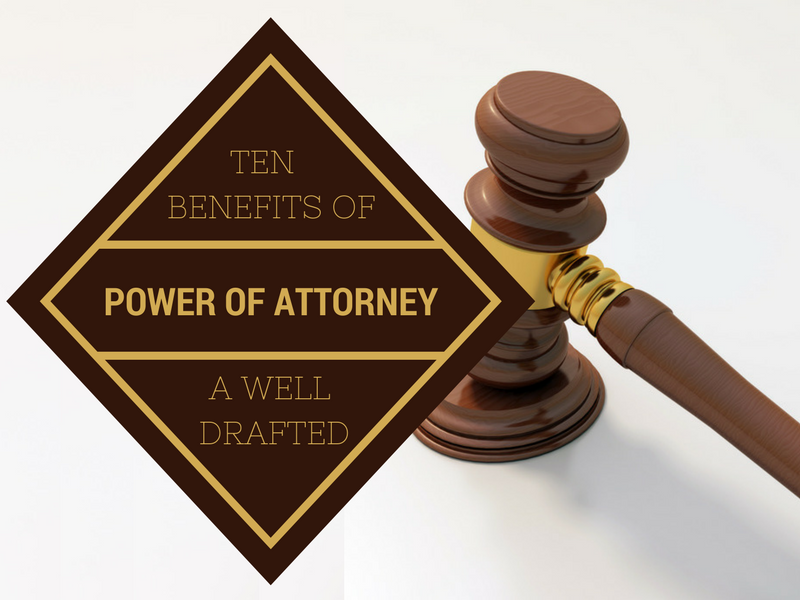 A Durable Power of Attorney document.